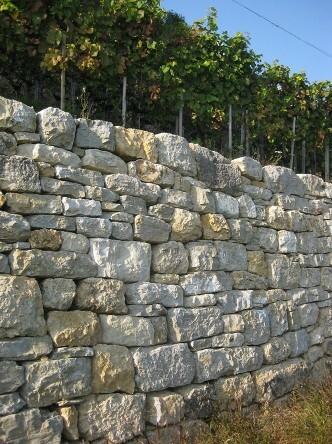 Specialised in the reconstruction and construction of dry stone structures, Stoneworks Lippert Sàrl, based in Evilard/Leubringen, above Biel/Bienne, contributes to saving built and landscaped heritage sites of national importance. 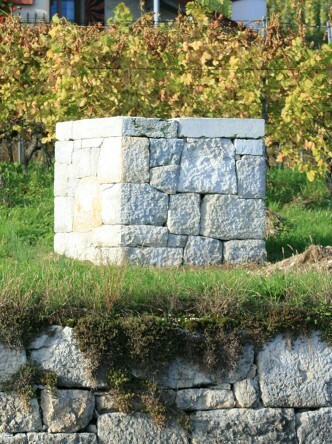 The terroir and wine specialties offered by the region’s wine producers honour the know-how of dry stone masonry. Our art of building goes hand-in-hand with the wine-producer/wine-maker’s know-how.